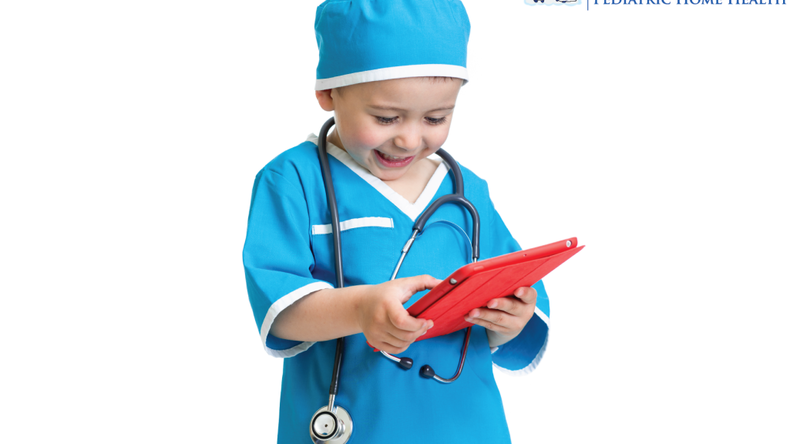 Angels of Care Pediatric Home Health is thrilled to announce the roll out of our electronic software. Angels of Care will be launching field training to their nursing and therapy staff over the next month. Angels of Care is excited to offer electronic charting to our employees. Electronic charting will allow the nurses and therapists to focus more on client care and spend less of their time charting the interventions they provide. Electronic charting allows for faster communication between the field and office staff which allows for better continuity of care for the client and the family. Angels of Care Pediatric Home Health always strives to implement processes that better the lives of our employees and clients and we are excited for the future of Angels of Care Pediatric Home Health! Today the company employs more than 2,000 passionate private duty nurses, skilled nurses, physical therapists, occupational therapists, speech therapists, attendants, and specialists. They care deeply for the communities they serve and dedicate significant time and resources to local events and charities for families with special needs children and young adults. They currently serve the entire State of Texas with 13 office locations: Austin, Amarillo, Abilene, Dallas, Fort Worth, Houston, Lubbock, Tyler, Texarkana, Wichita Falls, San Angelo, San Antonio, and Sherman.